When looking at necklaces, I feel like your choices are either a statement necklace or teeny and delicate. What about something in-between? 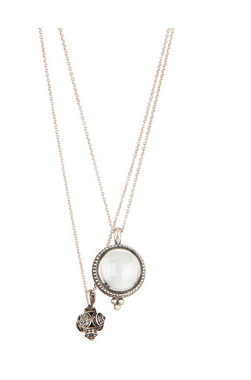 Today we're looking at double layer necklaces that offer some versatility and charm. 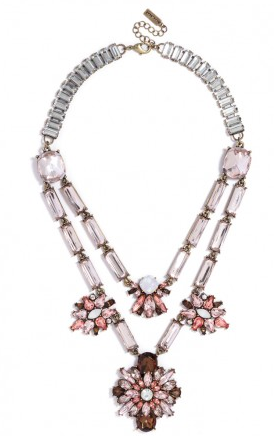 How feminine and glamorous is this necklace? I love the blush hues to lighten up the heavier stones. 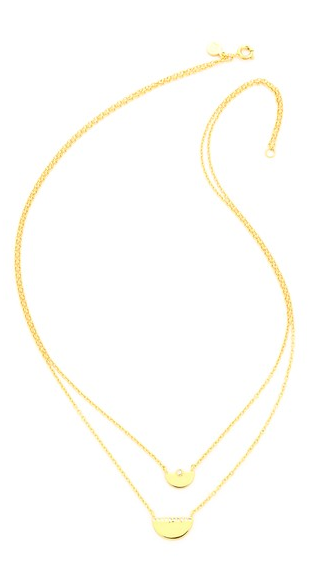 This understated double strand has tiny stones on the charms that offer just a touch of bling. 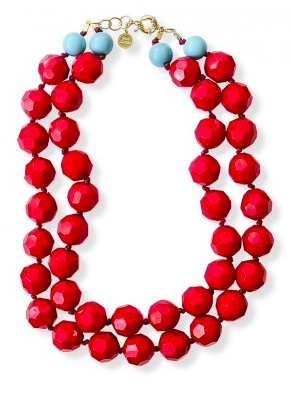 I love this necklace now with a crisp white button down and in the summer with a colorful sundress. I like this necklace because it's quiet and unique. You can add it to a busy pattern and it still fits. A double layer necklace is a great way to change up your usual jewelry rotation. Go statement, simple, chunky, or charmed, this trend is versatile and affordable.